By making and interpreting a bedrock topography map, students learn how to assess groundwater resources, judge their quality, and identify situations that could lead to groundwater contamination. You will receive one Wood River quadrangle map, copymasters for student activities, and a teacher’s guide. 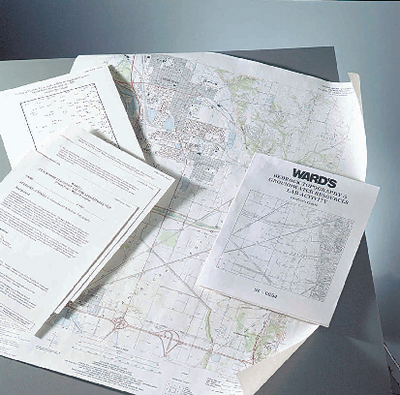 Additional copies of the topographic map may be purchased separately.